Telescope Equipment, binoculars, eyepieces and setup. 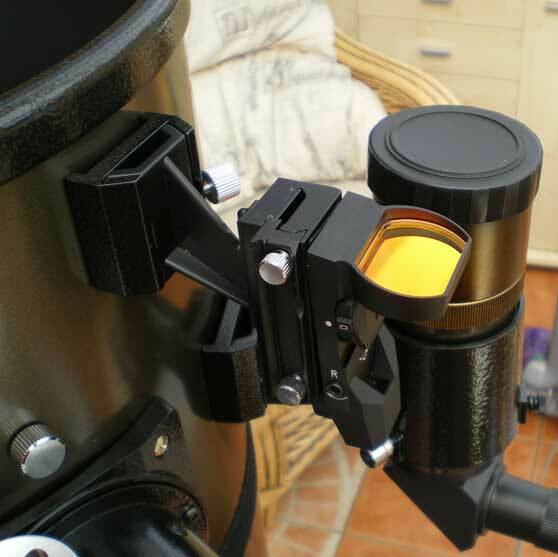 This section of the site will detail various modifications and improvements that can be made to the Orion Skyquest XT range of Dobsonian mounted telescopes, or accessories that can be obtained to make observing the skies more productive and enjoyable. This is one of the primary mods Dobsonian owners are interested to learn about, in their quest to achieve the smoothest possible Azimuth movement. The standard Teflon bearings suffer from a problem termed "stiction" that causes adjustment of the view in the eyepiece to become quite difficult when observing at high magnifications. 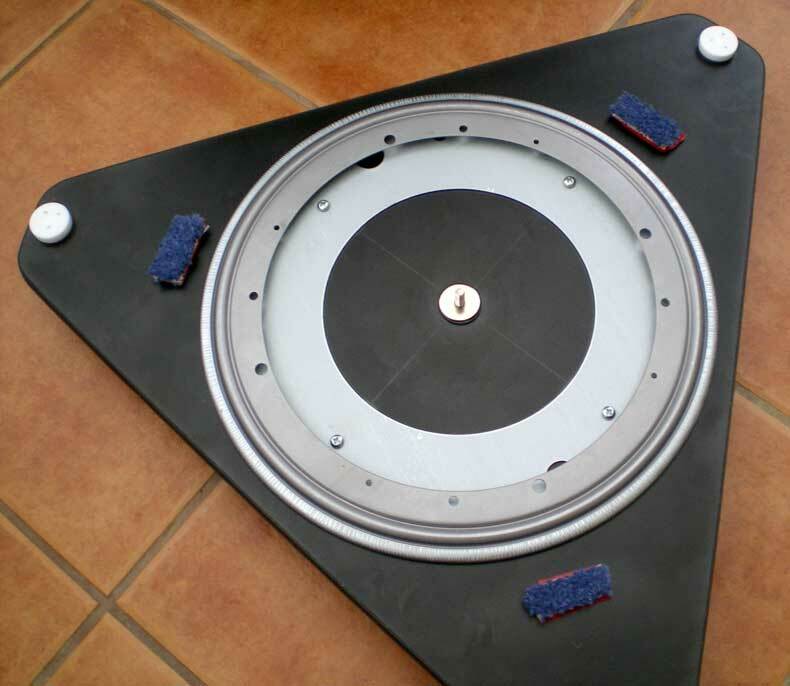 The mod involves the addition of a slimline Lazy Susan turntable with ball or cylinder bearings, but this results in a motion that is so smooth that even the wind can blow the telescope around! So a simple method of replacing some of that "stiction" becomes necessary. This mod for my Orion XT10i details the simple addition of a new dovetail mount so that I can have both my 9x50 Finder Scope, and my new Multi-Reticule Red Dot Finder Scope mounted to my telescope. This shows pictures of the ScopeTeknix Multi-LED Reticule Reflex Finder (MRF) in use, and details fixing of the new Dovetail Mount. 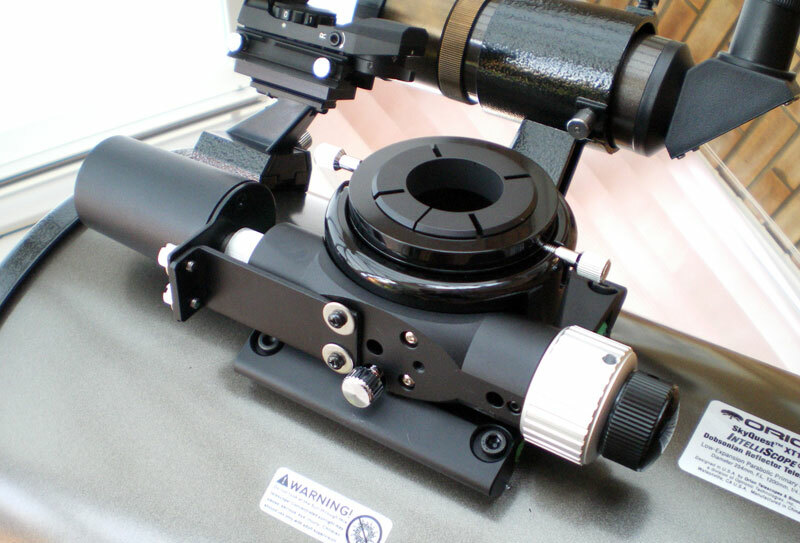 As you start to accumulate a number of different eyepieces and accessories for use with the telescope, all of which are generally used at the "working" end of the tube, it becomes necessary to balance out the weight. This page details a very simple and cheap method of making counter-balance weights for this purpose. 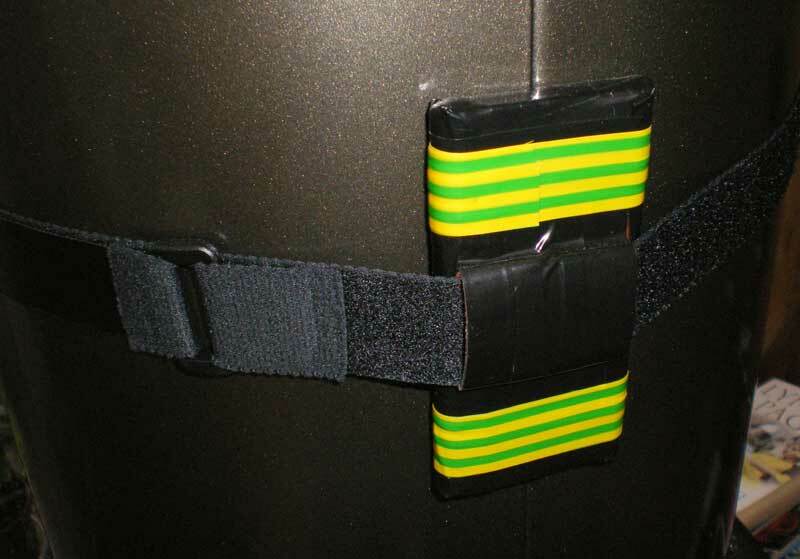 In this article I describe how to add black flocking material (ProtoStar) to the interior of the Orion XT10 newtonian reflector telescope tube to increase the contrast and resolution when observing the night sky. One of the problems when fine-focusing highly magnified stellar objects is that the slightest movement of the telescope can make the view shake and become blurred, but of course you need to touch the wheels of the focuser in order to focus it, yet the view needs to be still to judge whether the adjustment just made has improved the focusing. 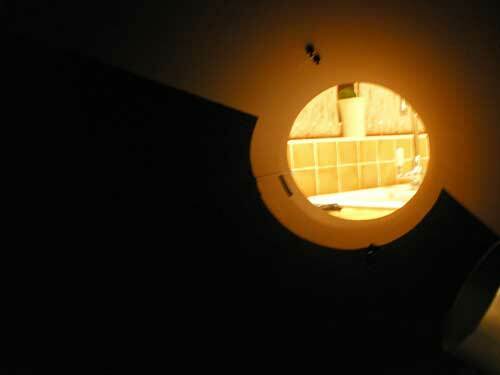 Also while the standard Crayford focuser is fairly good, its adjustment can be a bit coarse. I decided to purchase both the new style Dual Speed Low-Profile Crayford Focuser for my Orion XT10i, and the Accufocus Motorised variable speed autofocuser. This article reviews both of these units, and shows the fitting procedure. I also show how the Accufocus unit can be fitted to the original XT10i standard Crayford focuser. 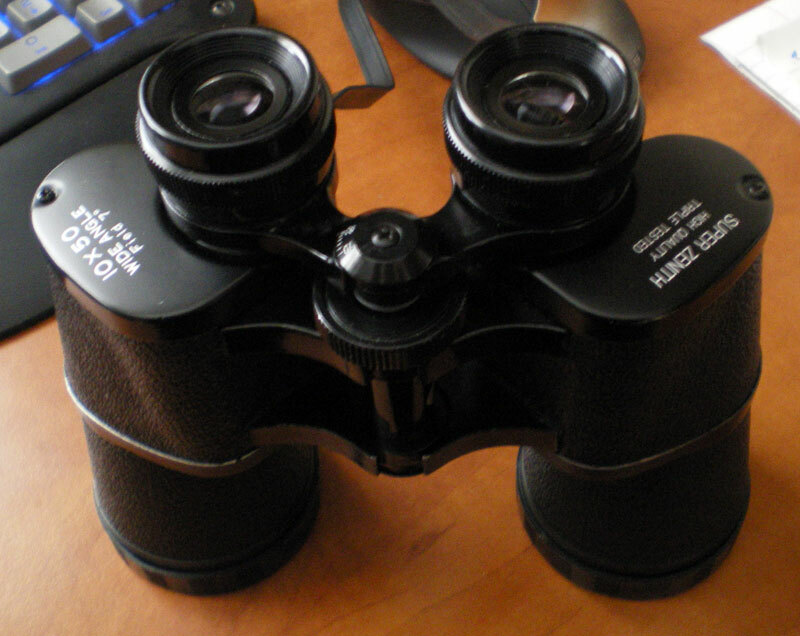 Ok, not a mod, per se, but cleaning my Dad's old binoculars made a big improvement to their ease of use, so enhancing my pleasure of stargazing through them. Tomhole.com - for Orion XT4.5 and several XT10 mods, with photos and explanations. Astronomy XT10 Hacks - Craig Colvin's site details some mods to his classic XT10, with a novel Laptop Mounting Arm, and a Telescope Observing Chair. Copyright (c) 2016 www.Orion-XT10.com All rights reserved.